accessABILITY provides persons with disabilities the tools to set and accomplish their own goals. 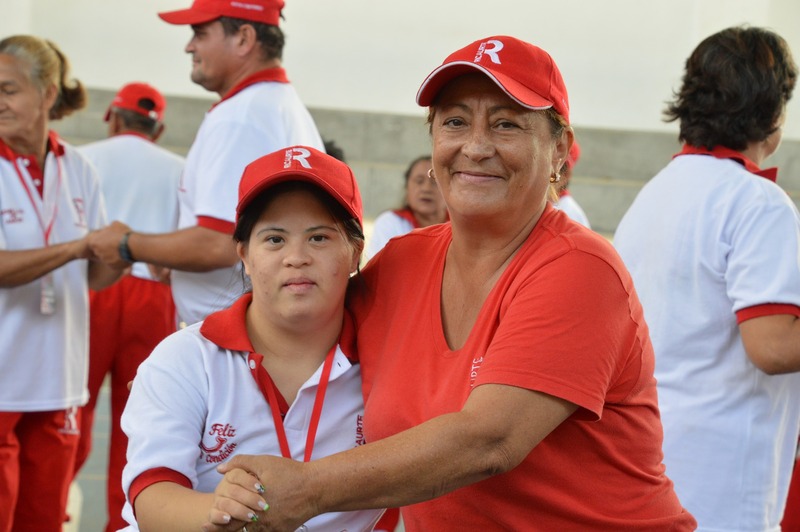 accessABILITY provides the community with the information and knowledge necessary to ensure the acceptance, respect, and inclusion of everyone. The result is that the community is enriched through the full participation of all people. Direct services are provided FREE of charge to people with all types of disability regardless of their age. Service area includes Indianapolis and the surrounding counties.